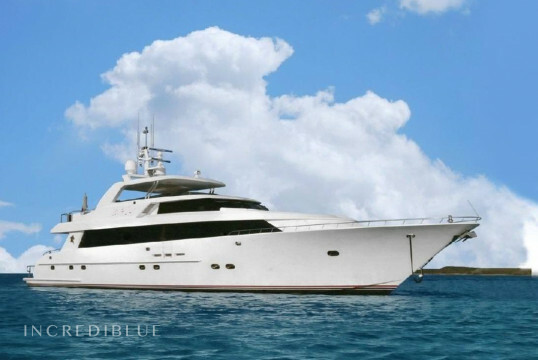 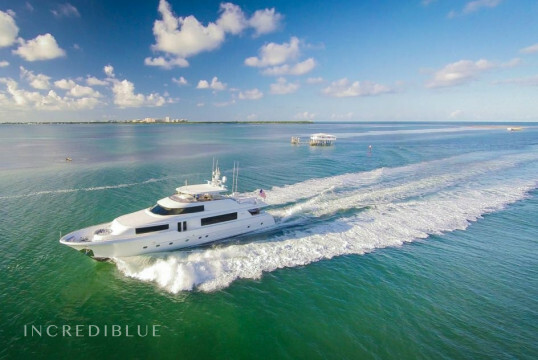 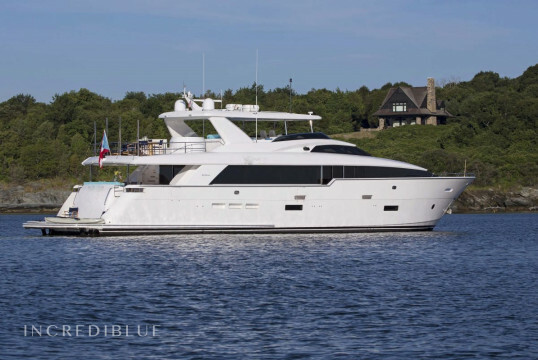 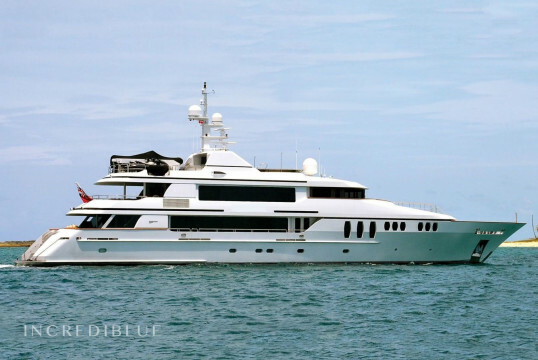 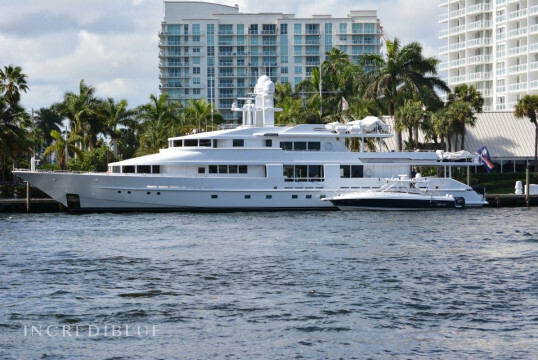 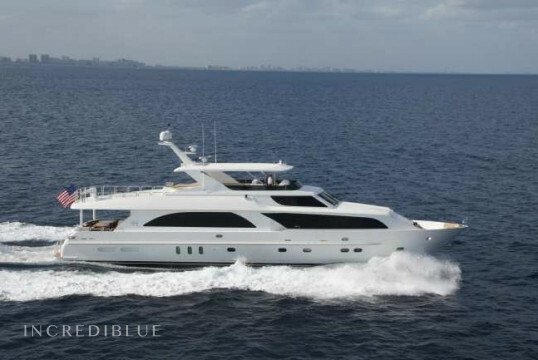 This over-sized 100’ Broward is the ideal vessel for you! 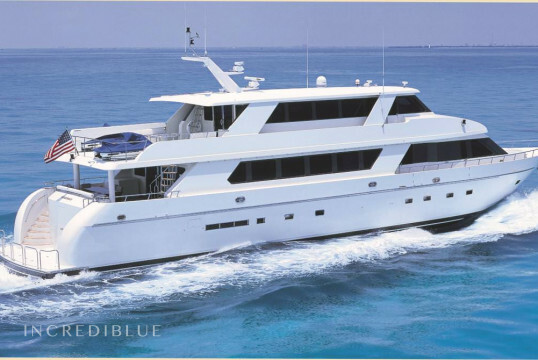 It has 3 cabins and can accommodate up to 6 guests. 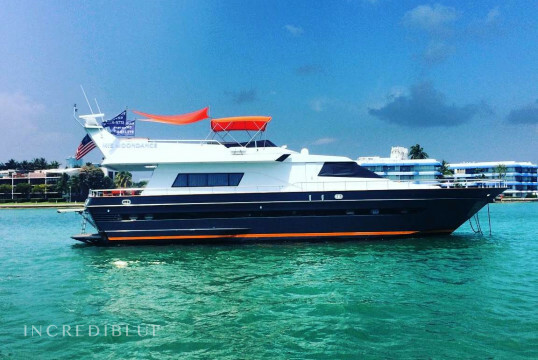 The interior is very beautiful and modern - You wont ever want to leave. 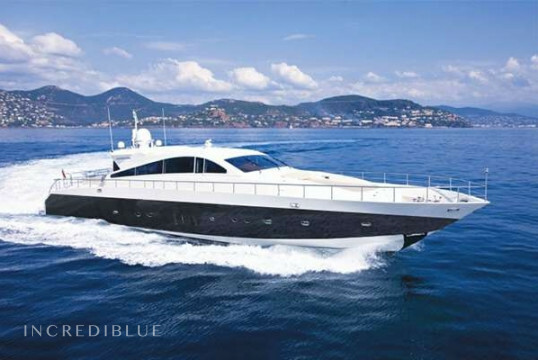 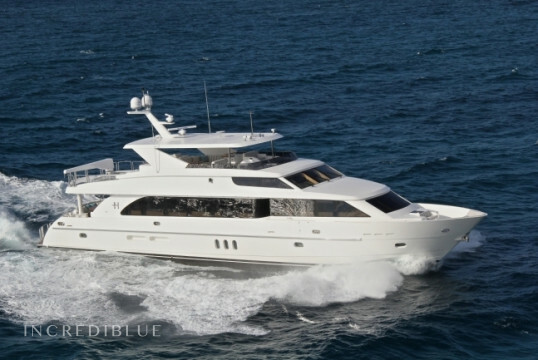 This beautiful yacht can accommodate up to 6 passengers on board. 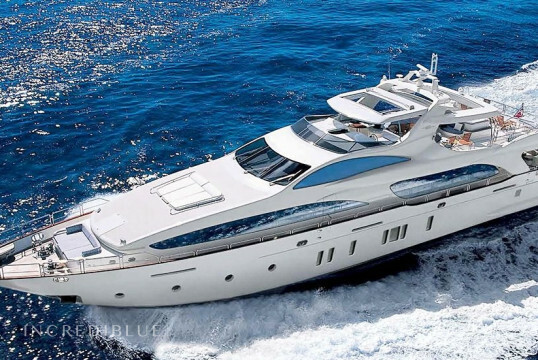 Relax in the luxurious lounge or have fun with the variety of water toys onboard. 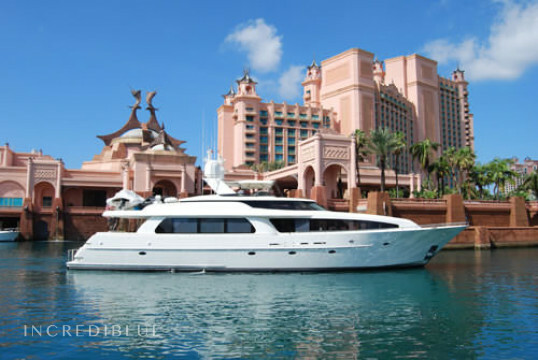 Hop aboard for an experience never to forget! 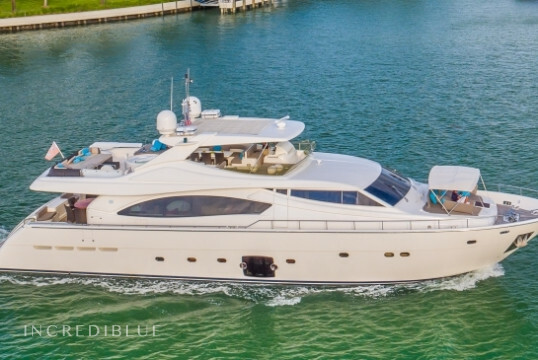 This beautiful Hargrave yacht is built for experienced boaters with features and equipment you would expect on Mega Yacht. 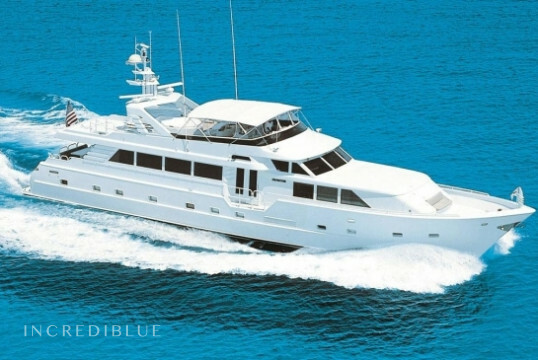 Accommodates 10 guests in 5 suites including an on deck master. 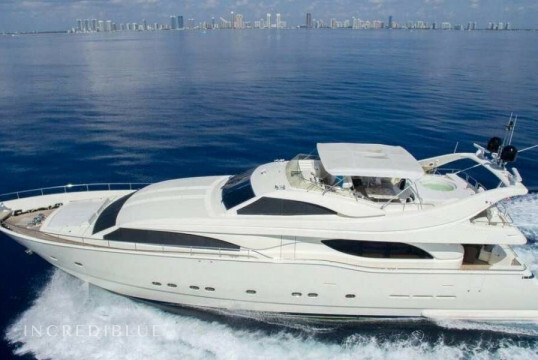 Charter this stunning 92ft Mangusta Yacht in Florida. 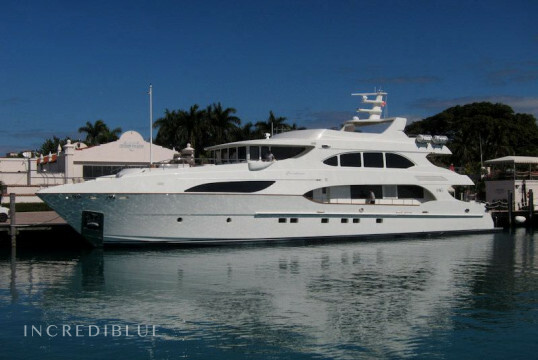 Popular charter destinations on this yacht are The Bahamas and The Caribbean! 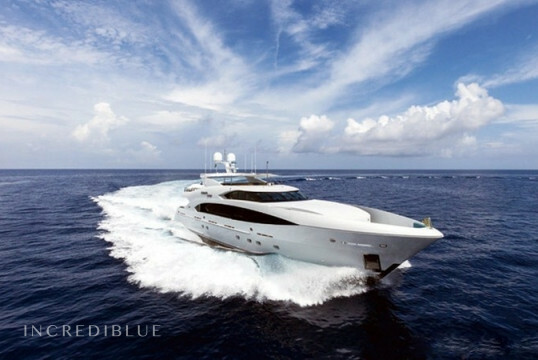 Why not make a request today? 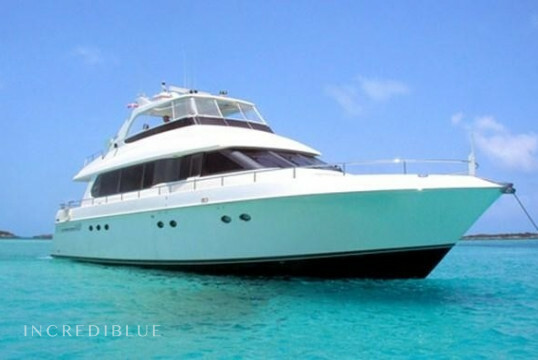 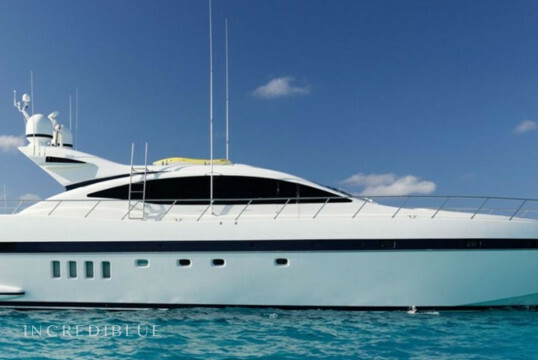 This spacious Tri-Deck Motor Yacht features 4 staterooms to accommodate 8 guests plus crew of four. 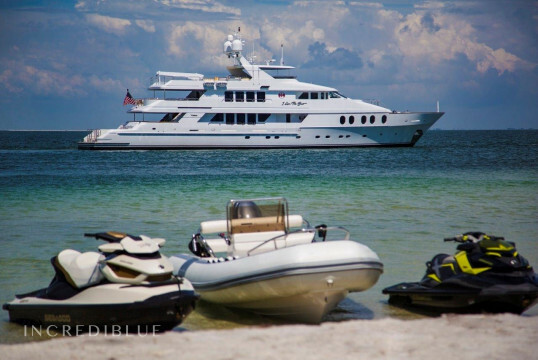 She is the perfect a getaway for any occasion, and for all ages.